How Far is Bhoomi Infracon Orabelle? 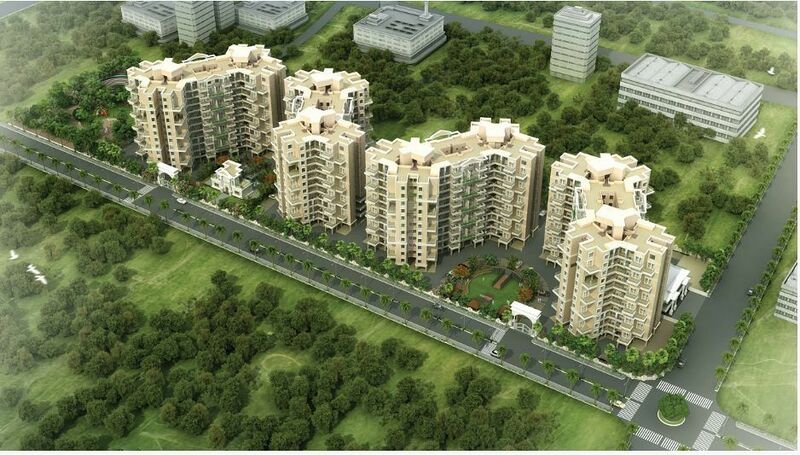 Bhoomi Orabelle is a residential project by Bhoomi Infracon located in Pune. It offers well designed premium home of 1.5BHK and 2BHK at very affordable prices. The project is well equipped with all the amenities to facilitate the needs of the residents. External walls: 6" thick brickwork. Internal walls: 6"/4" thick brickwork. AC Point in Master Bedroom only for 2BHK. Kitchen platform with granite top. Granite door frames for toilets. Toilets with ceramic tile dado up to 7'6" height. Jaquar make or equivalent quality CP fittings. Single lever diverter with overhead shower and spout. 2' x 2' wooden-finish ceramic in master bedroom. 2' x 2' vitrified tile flooring in all other rooms. Anti-skid ceramic tiles for attached terraces. Anti-skid ceramic tiles in all toilets. Concealed, fire-resistant, high quality copper wiring. Ample light points with Roma or equivalent make modular switches. TV point and telephone points in living room and master bedroom. Decorative main entrance door with premium quality fittings. French doors/sliding doors for terraces. MS grills for safety and security. Glazed tiles dado up to 2'6" height.